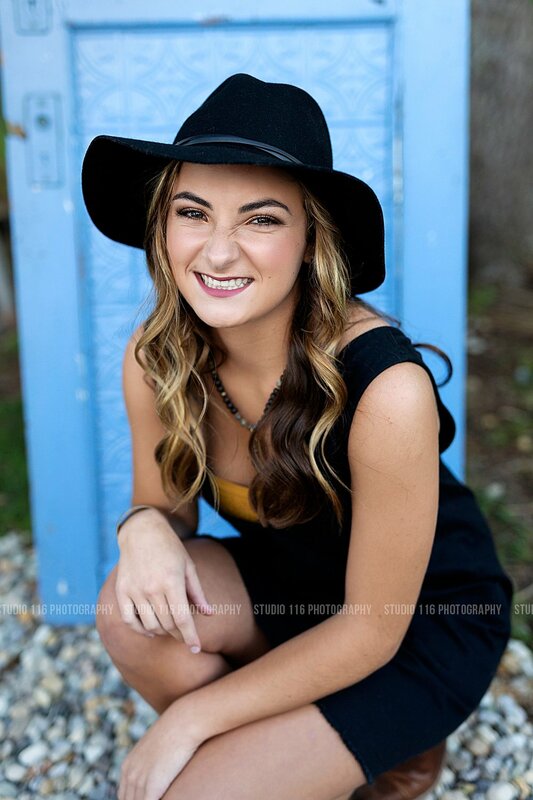 Maddie is a senior at HSE headed to Indiana University next year to major in marketing. 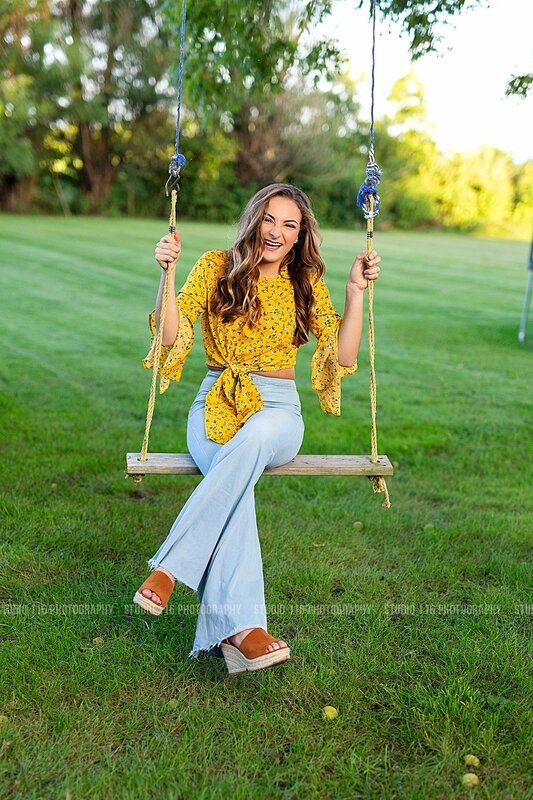 This girl really is something special and we had a blast during her session capturing her spunky and adventurous personality. Maddie is involved with Younglife and Wyldlife and loves to watch any and all Shonda Rhimes TV shows. This session gave me so many Mamma Mia vibes! You’re incredible, Maddie.